Inline with European energy efficiency legislation. Simple to use with 3 different speed settings. 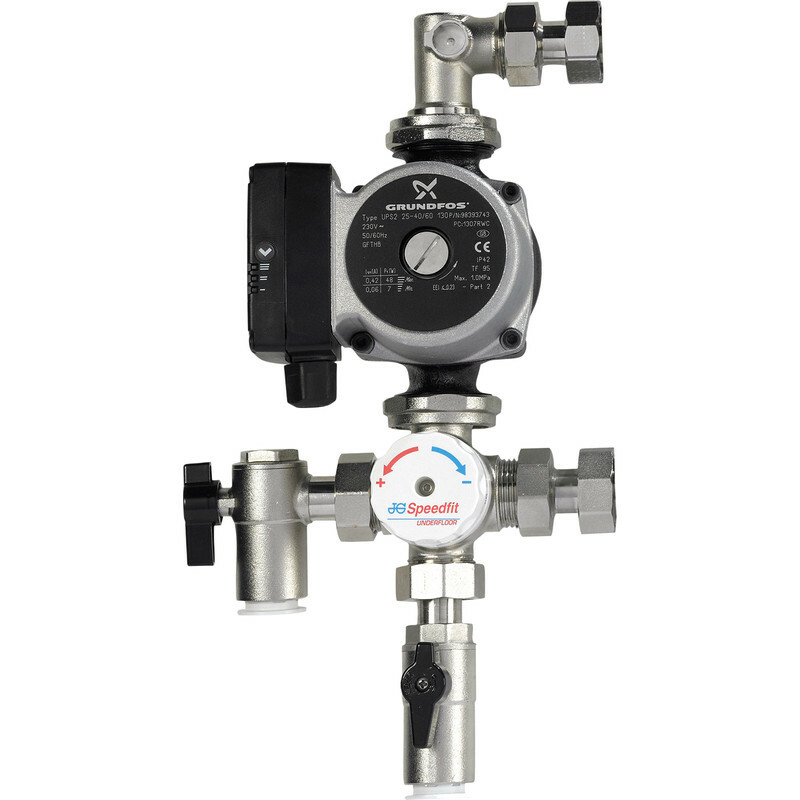 Reduce the energy consumed by automatically adjusting the pump speed to suit the heating load.